Explore, dare, and push your limits: with the PowerCare, you're not going to be stranded! No matter what happened, we will fix it. HOP ON THE FAST LANE SERVICE! The PowerCare gives you an entire year of tranquility: we've got you covered, literally. No matter the damage, we will repair it. And if you're unit is totalled, we will swap it for a functional one! The PowerCare includes all taxes plus all the "go-and-return" transportation fees in EU via UPS Standard. You crashed, broke a motor or had your PowerRay crunched by a shark? No panic! Take contact with our Repair Center via email, through our website or via phone and let the technicians guide you! The PowerCare doesn't apply to physically lost units. 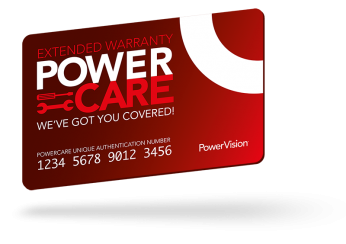 You can buy your PowerCare directly from our official webstore, and get it delivered at your door for free, via UPS! 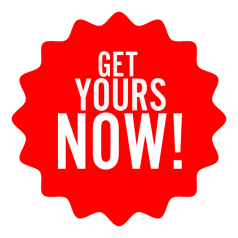 You can buy your PowerCare in one of our authorised dealers located next to you. An innovation leader, PowerVision Robot has been released series of intelligent robot products including drones and multi-purpose consumer robots. By its cutting edge technologies, PowerVision continuously increases the performance of robots to improve the lives of people worldwide. In August 2016, PowerVision launched its first consumer drone, PowerEgg, in North America, Europe, and China.